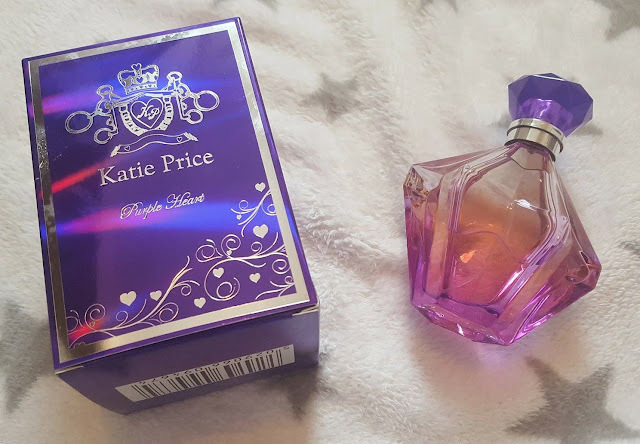 Katie Price recently released a limited edition fragrance as part of her Katie Price Beauty Range with Tam Beauty, the people behind Makeup Revolution. I think a lot of celebrity fragrances are frowned upon and this tends to be due to the hit and miss aspect of the scents. I have a selection of celebrity fragrances that I really love, but there's also a lot that are very underwhelming in terms of the scent. Purple Heart is made up of raspberry, bitter orange, patchouli and honey notes. I find the scent to be very fresh and it's quite floral with a musky twist. It's very fitting for the upcoming season. I can't make out many of the notes inside, but it's definitely got some sort of floral scent going on. I'm not going to lie and pretend it's my most favourite scent ever, but it's certainly not the worst I've ever smelt. It's not the most long lasting of perfumes - approx 2 hours. I find for a price of £20 (RRP £30) you definitely get what you pay for. 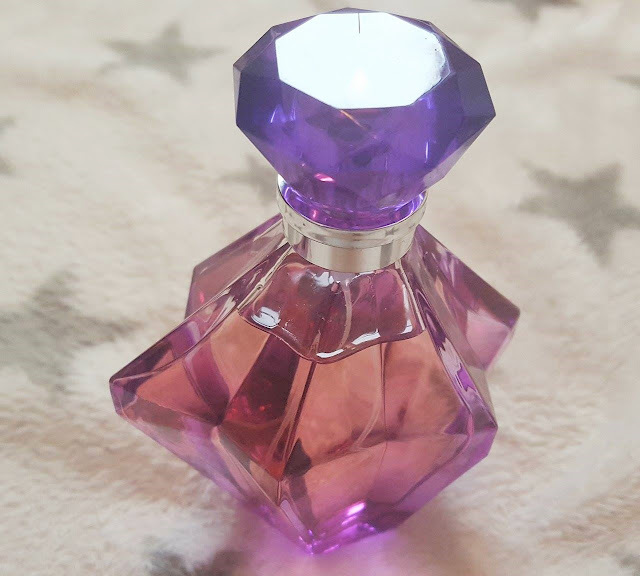 The bottle is very pretty and quite quirky with purple toned glass and I love the holographic looking box too. 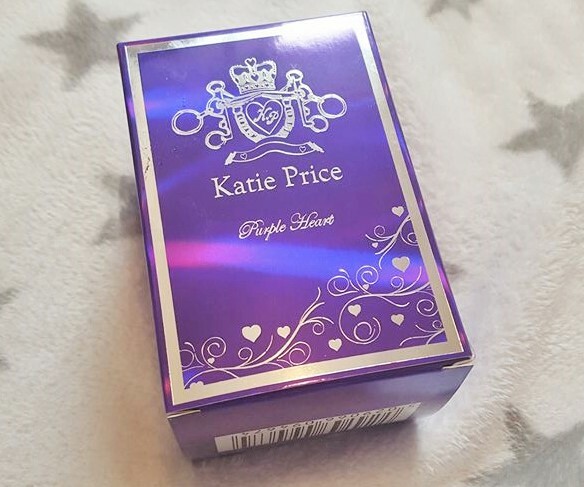 You can purchase the 100ml bottle of Purple Heart here for £20. ​The notes of raspberry, bitter orange, patchouli and honey indicate that this is a great fragrance to use. Also, the design of the bottle looks amazing. I think I will buy this perfume next time. Thanks for sharing this review.